Birmingham’s oldest pub The Old Crown celebrates 650 years in the making, with six days of live music, tours, quizzes and birthday parties. Situated on Digbeth High Street, the six and half century old public house and hotel dates all the way back to 1368, being the oldest surviving secular building as well as Birmingham’s oldest pub. It was the only building left standing after the Battle of Camp Hill took place in Birmingham in 1643, and had Queen Elizabeth I sleep overnight in 1575 after a party at Kenilworth Castle. Today, the pub continues to thrive, being highly recognised as Digbeth’s World Cup Fanzone, reintroducing the Cafe 1368 by popular demand and hosting eleven weeks of summer events from free Pina Coladas to full outdoor garden takeovers. 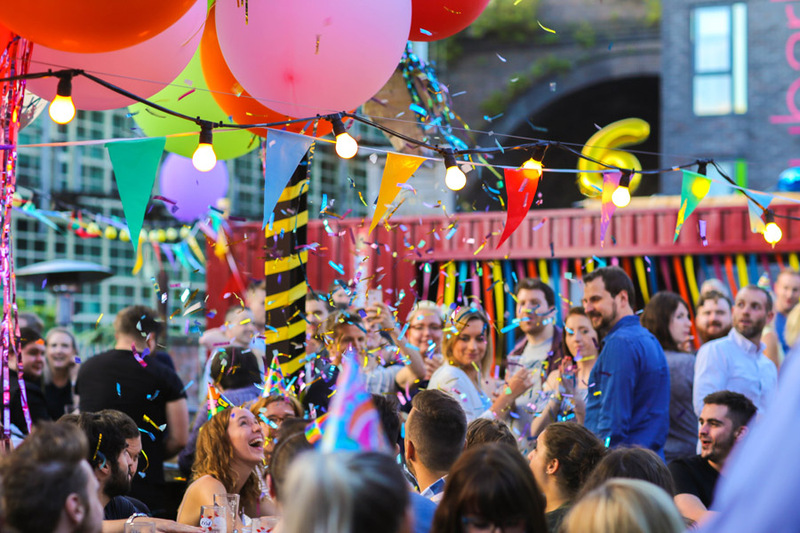 To celebrate this momentous birthday, The Old Crown will be hosting six events throughout August and September in its newly renovated botanical gin garden, complete with kitsch and colourful decor, vintage piano, bicycle and even a bathtub.